For more than a decade now, Justin Shea, Owner and Founder of HōM | Distinct Properties at Coldwell Banker Residential Brokerage, has provided award-winning guidance for clients in Arizona luxury real estate. 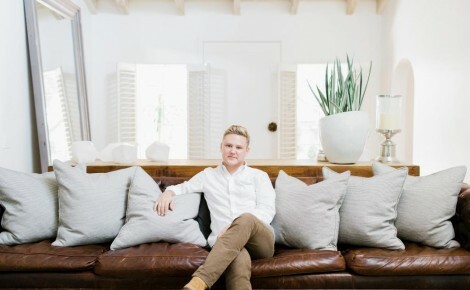 Having earned a reputation among his peers and clients as non-conformist, Shea’s perspective is routinely sought out as a voice of change and a fresh perspective in a rote industry. Haute Residence even called him “The New Guard of High-End Real Estate Agents” in 2017. Among his most recent accolades, Shea was invited into the Institute for Luxury Home Marketing’s Million Dollar Guild as a Certified Luxury Home Marketing Specialist. In 2017, Shea was also named as one of the Top 1000 agents in the national real estate conglomerate, NRT, comprised of over 20,000 agents across the US. Long before his career flourished, Shea’s rise began by influence from his family’s near-century-long building heritage in Phoenix; his training was really a right of passage. He started his formal education in the W.P. Carey School of Business at Arizona State University, was licensed in Arizona Real Estate in 2008, and ultimately completed his coursework at The University of Texas at Austin in two and a half years. 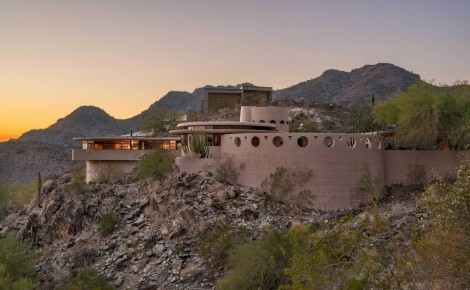 He was named a College Scholar in English, Business and German, and after matriculation, he returned to Phoenix also licensed to practice real estate in Texas (completing over 300 hours of formal real estate education in addition to university, at the time). Through the paces of the economy’s rebound in Phoenix, Shea’s first year back in Arizona proved a year of humility. Tempered by the needed resilience during that time, Shea’s dedication to the industry was reinforced as he worked very hard, and developed his unique perspective. As a result of his determination, he connected and became good friends with one of America’s wealthiest entrepreneurs — “a chance encounter that I could never express my true thanks for,” he says — quickly paving the way for many more landmark sales and celebrated clients. 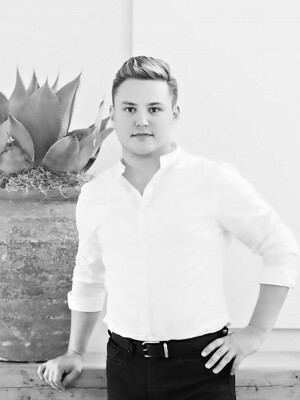 In 2016, Justin decided to create his team, HōM | Distinct Properties and was invited to join Coldwell Banker Residential Brokerage as a Meritorious Representative of their Global Luxury program. Giving of his time generously, Shea has mentored many young agents and continues to do so. His team is one of the most notable in Arizona, working together to further the distinct perspective Justin continues to bring to market. 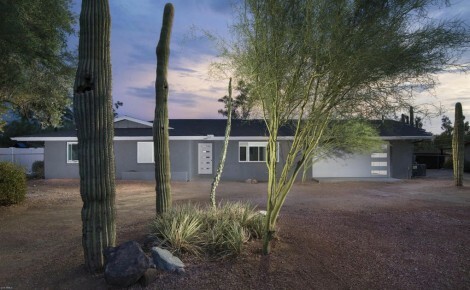 His team has been recognized as one of the best examples of “where the real estate industry is headed” in Arizona — modern, educated and stylish. 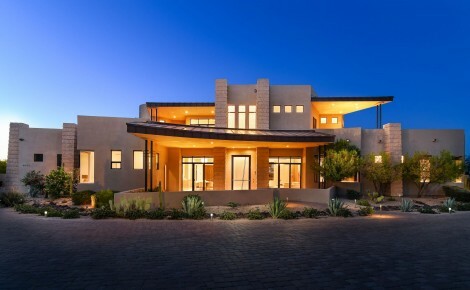 Shea has consistently represented a choice collection of the most distinct properties in Arizona and has become a resource for some of the most distinguished residents of the State. A consistent driving force in the market, he routinely sets records for price and speed of sales. Shea is motivated by unique people, and he treats each of clients as personal friends — their investment in a home as if it’s personally his. He isn’t afraid to be direct, objective and honest for the benefit of his clients.